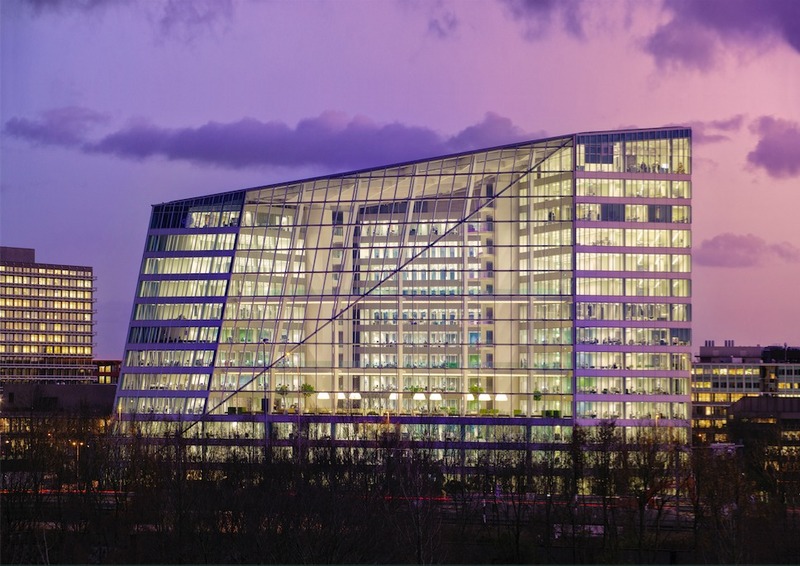 Let’s begin with, The Edge, a 40,000m² office building located in the Zuidas business district in Amsterdam. What makes the Edge exception? it’s the fact that it bagged 98 out of 100 points from BREEAM (Building Research Establishment Environmental Assessment Methodology). Yes, The Edge worlds greenest office building and has been inspiring the world since it opened its doors to the public in 2015. Now let’s travel around the globe to see green office buildings which are equipped with features like rainwater harvesting systems, internal power plants, and solar systems and host other cutting-edge modern innovations which are environmentally friendly and go long way in saving our environment. What’s even more striking about these building is the fact that they beautifully combine futuristic technology, cutting edge design principles, and aesthetics to create products which are helping save the planet and make our environment greener. In addition to being the world’s greenest office building, the Edge is probably the niftiest, too. This green office knows how much energy it’s consuming when the bathrooms need cleaning, and how many parking spots are empty at any point in time. Bullitt Center is the headquarters of Bullitt Foundation, it is a 6-story, 50,000 square foot office building located in Seattle. 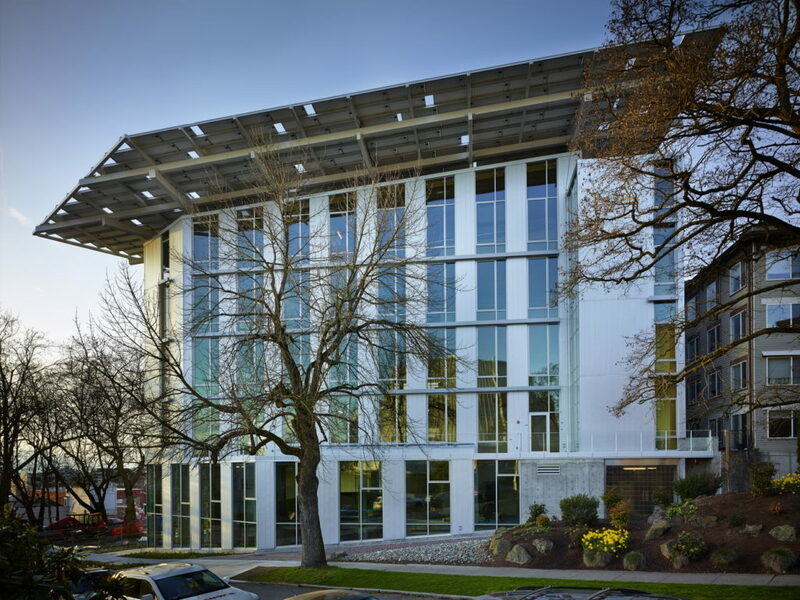 This green office building was first of its kinds to achieve the arduous Living Building Certification (LBC) from the International Living Future Institute’s Living Building Challenge. The building features 575 solar panels that generate nearly 60 percent of the building’s energy requirement, a 56,000-gallon cistern for rainwater collection which is further treated and supplied for the building’s water needs. In addition to this, the building construction involves the use of wood from the forest that are sustainably harvested. A 240-meter-high, 50-floor, twin tower complex and the world’s first sky scraper with integrated wind turbines together with numerous energy reducing and recovery systems, this building is absolutely amazing. The 225KW wind turbines were developed, built and installed by the Danish company Norwin A/S, these take care of nearly 15 percent of the overall power requirements. The BWTC compresses the core of a sustainable philosophy winning all the social, economic and environmental impacts of the project; making a momentous stride in environmentally balanced architecture. Also known as CH2, this green office building is in Melbourne, Australia. Council House 2 follows a very holistic system with its occupants as participants, the design of the building follows a model which promotes a more interactive role between the environment and the city in which all the parties are dependent on each other. 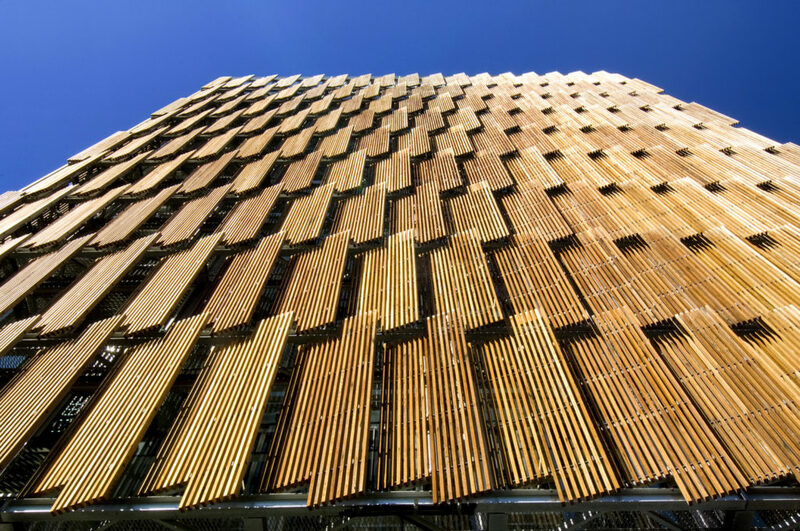 In 2005, it achieved a maximum 6 Green Star rating, certified by the Green Building Council of Australia. 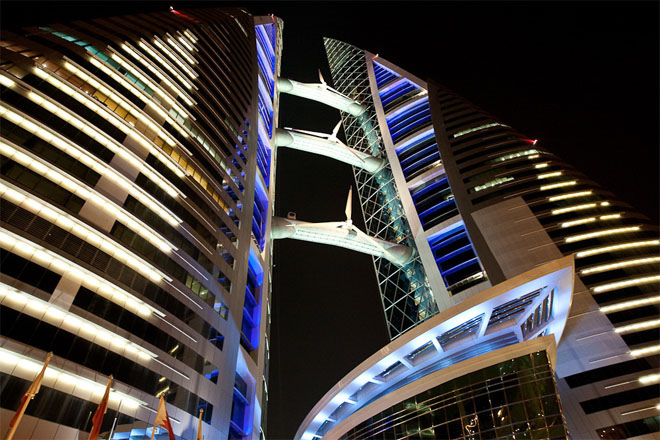 Designed to be one of the world’s greenest buildings. 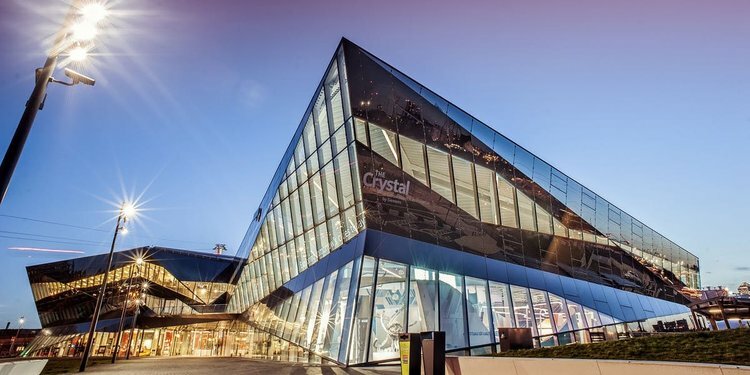 The Crystal is the only building in the world to achieve the highest certification in both the BREEAM and LEED schemes. 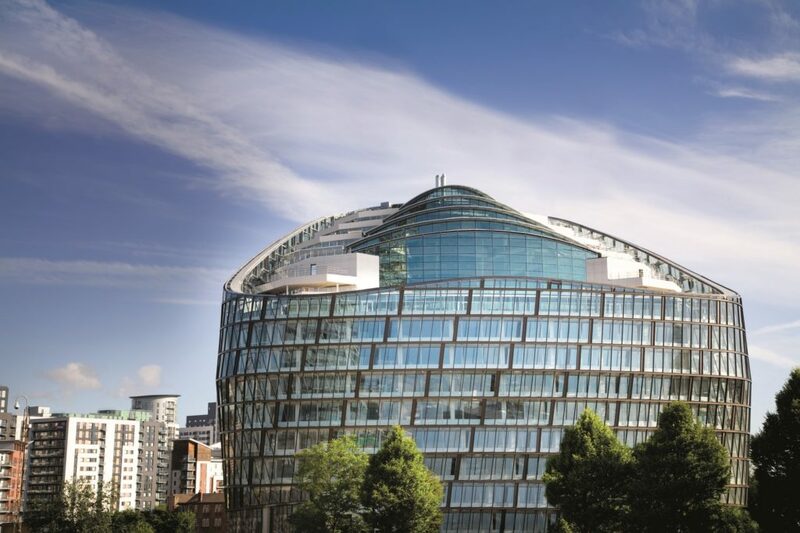 This office building is also home to the world’s most sustainable event venue. This 18,000 sq. m complex features solar and thermal roof panels and a high performance ‘insulation glazing’ and is 90 percent water self-sufficient. The BOAT (Bank of America Tower) at One Bryant Park is one massive skyscraper of 1,200 ft. It is the fifth tallest building in NYC (New York City), and the seventh tallest building in the United States. This 366m and 55 storied green office building in Manhattan is one of the most environment-friendly office spaces in the United States. The main features include the use of recycled construction materials, greater insulation, and rainwater harvesting and reuse. It is one of the first of skyscrapers in the USA to hold LEED Platinum Certification. 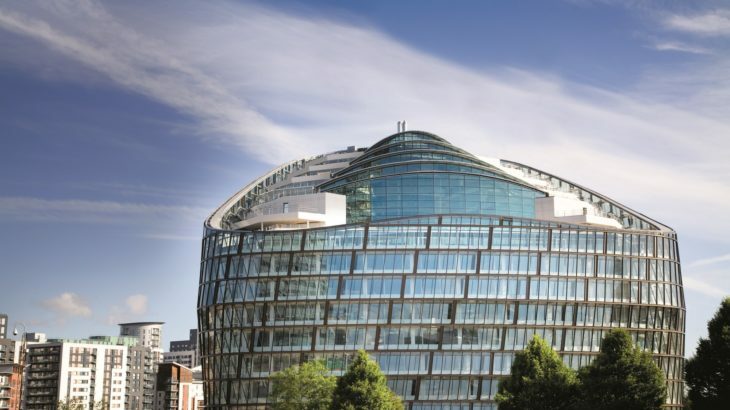 One Angel Square has been awarded the highest ever score by the Building Research Establishment Environmental Assessment Method (BREEAM), i.e. 95.16 percent. This sustainable office is powered by a biodiesel cogeneration plant using rapeseed oil to produce heat and electricity. In addition to this, the structure features a rainwater harvesting and recycling system, a heat recovery system to collect and recycle waste heat, and 300,000 square feet of exposed concrete that acts as a thermal sponge. 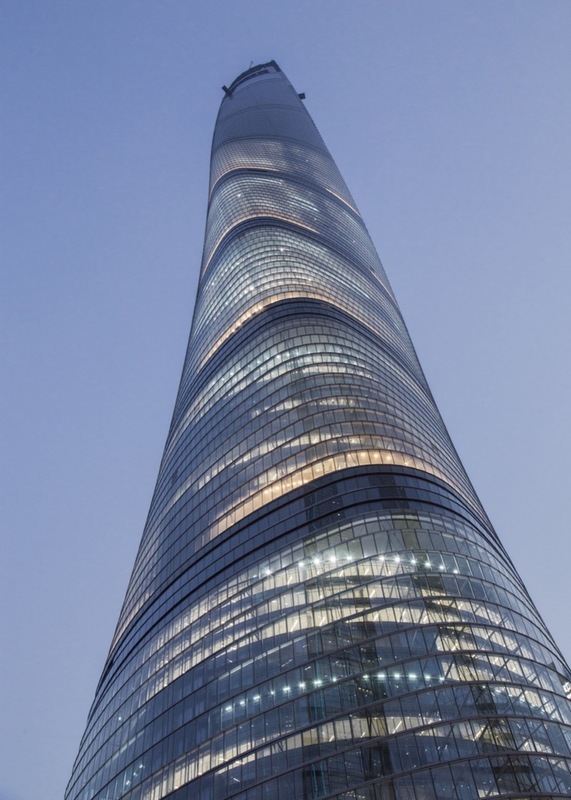 Shanghai Tower is 2,073 ft, 128-story mega tall skyscraper that is also Shell Platinum and LEED Core certified. 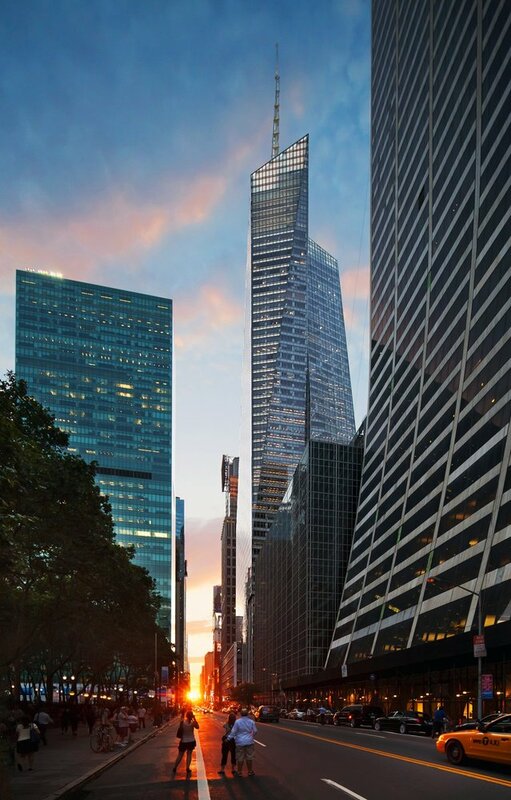 From a sustainability standpoint, this sustainable skyscraper employs diverse strategies to save energy, conserve water and integrate landscape. The towers were constructed using locally sourced and recycled materials. The transparent skin provides insulation, reduces the need for heating and cooling, and reduces the need for electric lighting. We all know, buildings consume a lot of energy, and that’s not only during the construction phase but also during their entire lifespan (i.e. operation phase). Climate change is not just in talks, now it has started to get real; it has been long that we humans exploited our natural resources, now our planet and the environment is giving it back. Green buildings are surely one huge step towards sustainability, we hope to see more and more such green office buildings in the future. These are nothing but a pure promise to make the world a cleaner and greener place. Green Corner, Office Buildings Bahrain World Trade Center, Bank of America Tower, Bullitt Center, Council House 2, One Angle Square, Shanghai Tower, The Crystal, The Edge. permalink. Why Indians Put Cow Dung On The Walls Of Their Home?